receive information about offices, services, and online administrative procedures. Don't miss out! 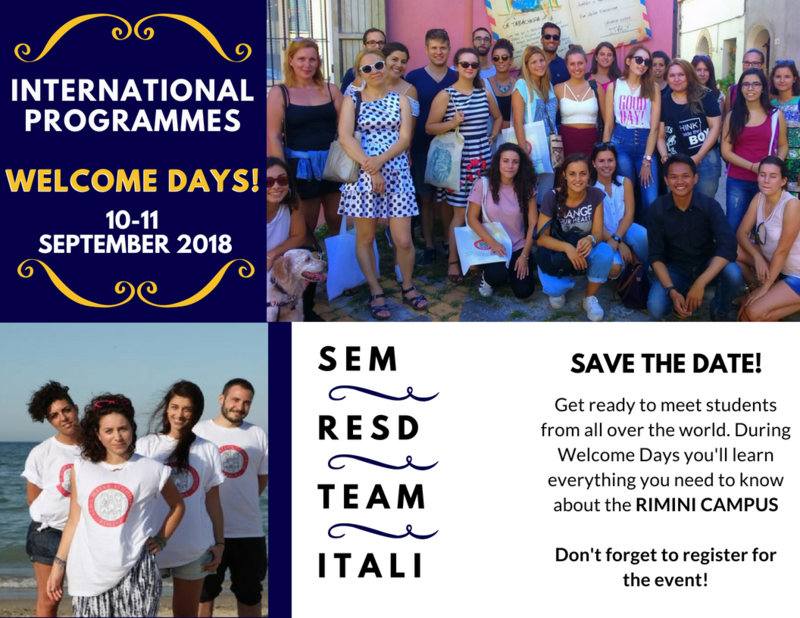 The Welcome Days are designed to make your transition to Unibo and university life as smooth as possible and to deepen your understanding of what makes the School of Economics, Management and Statistics - Rimini community so unique!